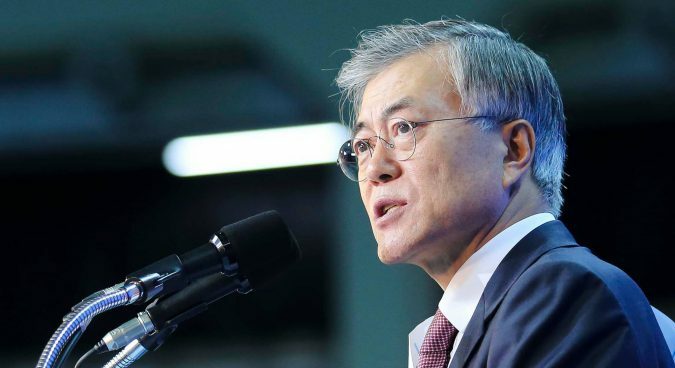 Moon Jae-in, a human rights lawyer who favors dialogue with North Korea, declared victory in the South Korean presidential election on Tuesday, after his rivals appeared to concede defeat. "I will be president for all South Koreans," he told cheering supporters in Gwanghwamun Square in the capital Seoul. The early election was called after a corruption scandal led to the impeachment of the former president.